I have to admit this: Henry Cavill was the reason why I went to see “The Man from U.N.C.L.E”. If you’re planning to see the film thinking that you’ll get tons of action, adventure and comedy then you’ll leave the film theatre quite disappointed. What’s the story all about? So… we’re talking about the 60’s. 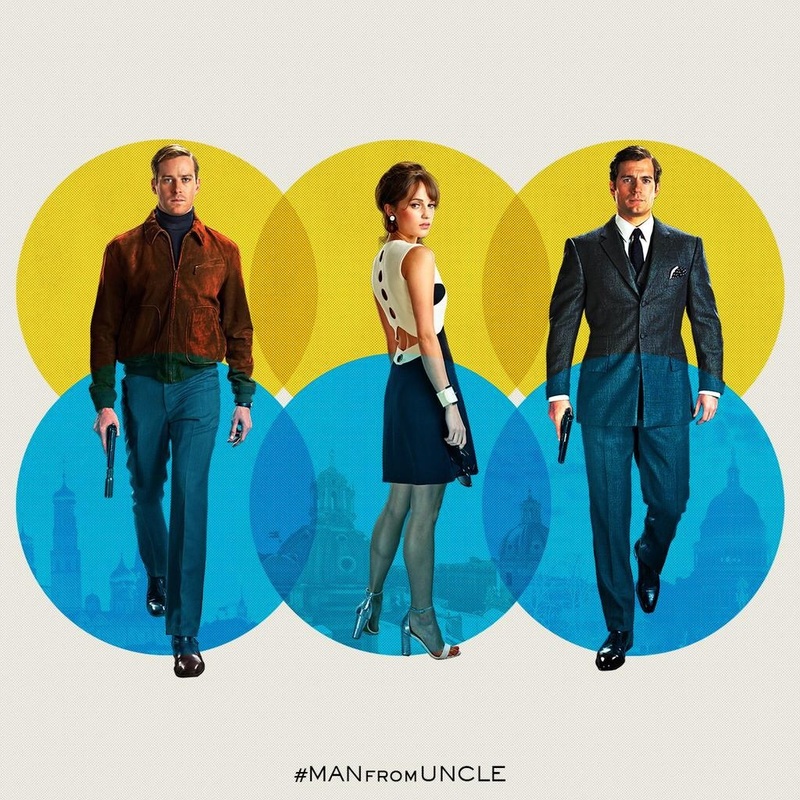 CIA agent Napoleon Solo (Henry Cavill) and KGB operative Illya Kuryakin (Armie Hammer) join forces to find a missing expert in nuclear weapons. This might be a man’s world but it wouldn’t be nothing without a woman or girl. Having said that, a young lady named Gaby (Alicia Vikander) is the key for the success of their mission. The film’s visuals are stunning, it’s pure eye candy. 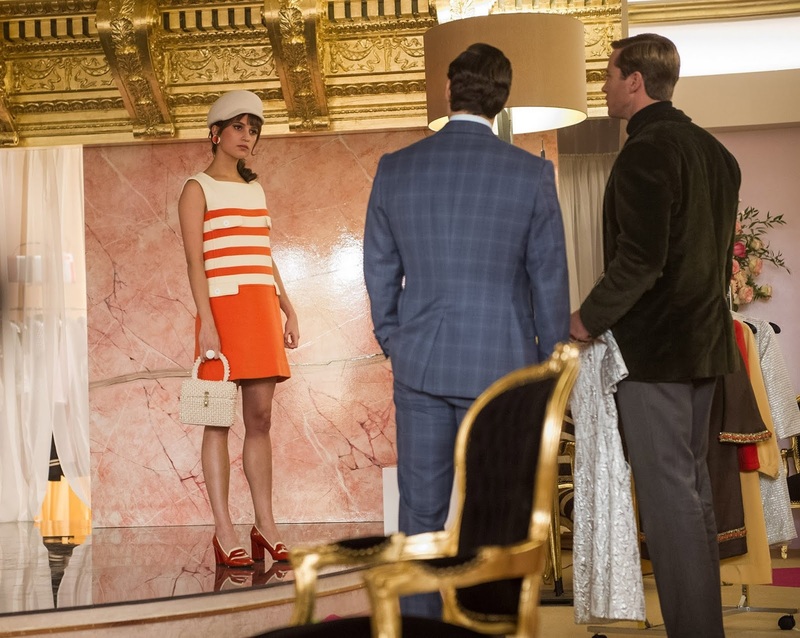 I mean, if there’s something truly memorable about “The Man from U.N.C.L.E”, then the fashion would definitely be it. Forget about the acting, the action, the comedy or the the chemistry between the leading actors. In my opinion, the clothes and all the beautiful filming locations were the elements that made the film exciting. In addition, it doesn’t hurt either that all the leading characters in the film are so “disturbingly” good-looking. You might not be interested in the film’s themes: 60’s, nuclear weapons and espionage but I promise you this will be an enjoyable ride because of the film’s aesthetics. Having said that, if you’re planning to see this, do not expect: the jokes to make you laugh out loud, the action scenes to amaze you or the “romantic scenes” to be hot but be prepared for a visual feast and an amazing soundtrack. To end this post, I just want to share that while I was watching the film, I found myself lusting for Gaby’s look. I want her clothes, her accessories and her flawless make-up and hairdo. Don’t judge me.